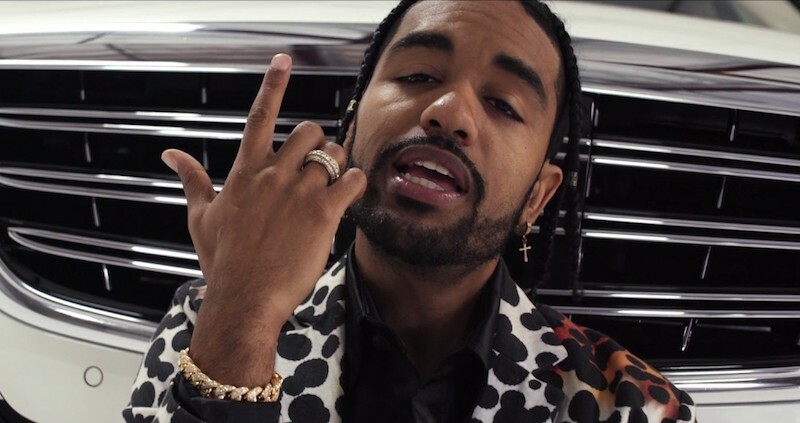 Ye Ali is a singer outta Hammond, Indiana. 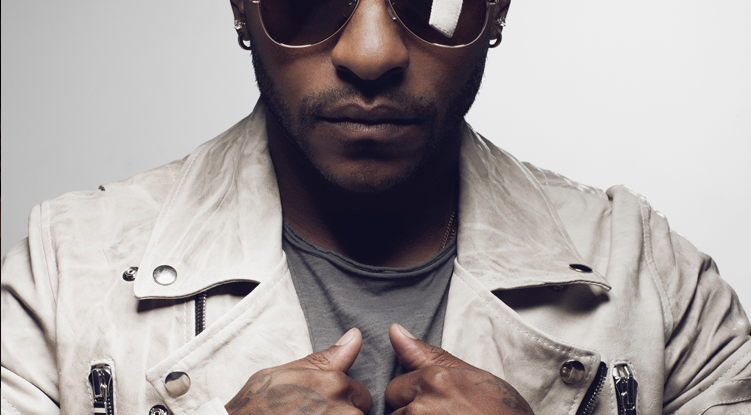 Not too long ago, he released a music video for “Big Body Benz”, a song from his “Passion & Patience” EP featuring Eric Bellinger. The Carrington Scott-directed video shows the artist wearing expensive jewelry while singing next to a luxury vehicle.